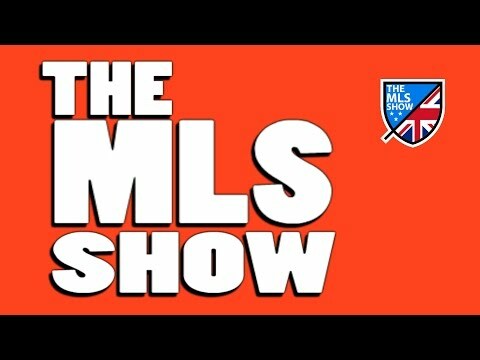 On this week’s MLS Show Mix Zone , Baz and Ped discuss Don Garber’s plans to make MLS a big player in world football, Wayne Rooney to MLS? , Darlington Nagbe becoming a US Citizen and much more. Click below to watch . Atletico Madirid striker David Villa has confirmed that he will leave the La Liga champions and amid reports that he will head to MLS side New York City FC. MLS side LA Galaxy will host Manchester United at the Rose Bowl in Pasadena on July 23rd in the first of the Premier League side’s pre-season tour of the United States. As some of you may be aware I watch quite a few leagues and I thoroughly enjoy watching all of them, from the Russian Premier League to Serie A, the Premier League to the Bundesliga. 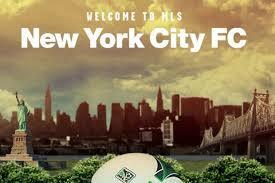 However there is one league that I haven’t made much time for, that league is the MLS. During parts of last season I watched highlights here and there but never really went out of my way to catch up on all the action. This season has been different, with the arrival of players like Bradley and Defore I’ve found myself watching quite a few highlights since the season kicked off. So this Saturday I decided to watch the much anticipated derby between Portland Timbers and Seattle Sounders. 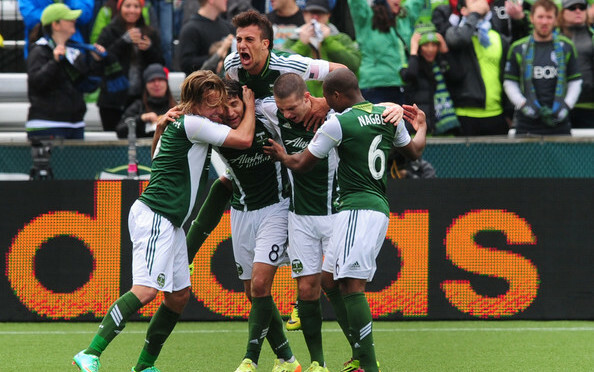 One of the most intense rivalries in the MLS and it certainly lived up to it’s hype. Major League Soccer this week announced that the New York Metropolitan area will get another Soccer team called New York City Football Club. They will be jointly owned by a collaboration between Manchester City and the New York Yankees. Thierry Henry : Top Earner in MLS Again. Former Arsenal striker Thierry Henry is the highest earner in Major League Soccer. The New York Red Bulls man holds that title for the second season running. Henry who scored 174 goals in 254 games for the Gunners has been in fine form for New York so far this season. A potential MLS franchise in Orlando is still on the cards despite a setback. Orlando City have re-iterated their desire to become a MLS expansion franchise despite the fact that a bill to secure important funding failed to be passed in the Florida House of Representatives last Friday.